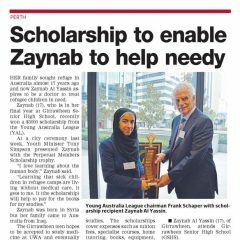 Young Australia League is committed to embracing diversity and removing all forms of discrimination in the delivery of support for young people of Australia. YAL does not discriminate according to gender, race, language, faith or sexual orientation. 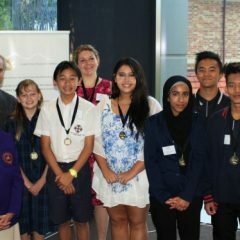 Young Australia League acknowledges the traditional owners of country throughout Australia and recognises their continuing connection to land, waters and community. We pay our respects to them and are committed to making a positive contribution by providing support that is welcoming, culturally appropriate and inclusive.